Thanks to ever more rapid first responder times to a fire scene, home and business fires in many communities are less likely today to result in complete losses than in years past. Better equipment and better training also diminish damage caused by many fires. According to experts at Paul Davis Restoration, these improvements in fire response times and fire control techniques save more structures and thereby reduce economic loss. That’s good news. 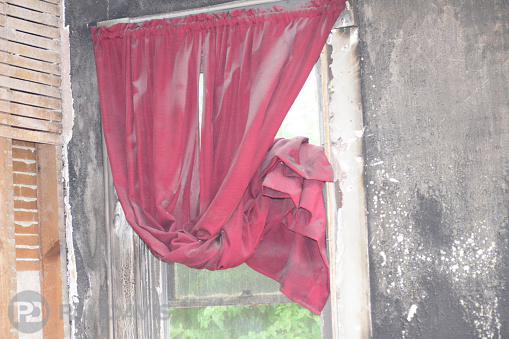 However, even small and quickly controlled fires still wreak havoc on personal property – furnishings, drapes, documents, clothing and so many treasured keepsakes that suffer the effects of smoke odour, soot damage, water damage and mould. Properly and quickly treated by professional restoration specialists, these valuables can also be saved and thoroughly cleaned. In many cases, these materials can again look new and unfazed by fire’s effects. Paul Davis also works with customers to quickly clean and return an emergency supply of clothing within 48 hours. How does it work? Paul Davis companies hire and train fabric restoration service teams to work closely with home and business fire victims to identify the items that can be completely cleaned and restored. These team members carefully categorize, inventory, pack and remove items such as clothing, carpets, drapes and other fabric items, furniture, electronics, leather coats and shoes, even papers and books from the loss site, then safely transport them to Paul Davis central contents processing centers. There, work begins immediately to restore the affected items using advanced contents cleaning technologies, many of which are proprietary to Paul Davis. Industrial-grade wash systems, ultrasonic cleaning equipment and freeze-drying systems are on site and used extensively. The skill and dedication of Paul Davis cleaning specialists produce amazing results. Once cleaned, the items are carefully packed for safe storage until the time of return. Even delicate household goods and other valuables can once again take their place in homes and businesses — very often to the great surprise of their owners, who suspected they could never be restored. No matter whether valuables are monetarily or sentimentally important, what’s important to Paul Davis customers is always vitally important to us. Once again, This is no time for second best™.